One of the most anticipated museum exhibits at a Wichita museum this year is opening later this month. 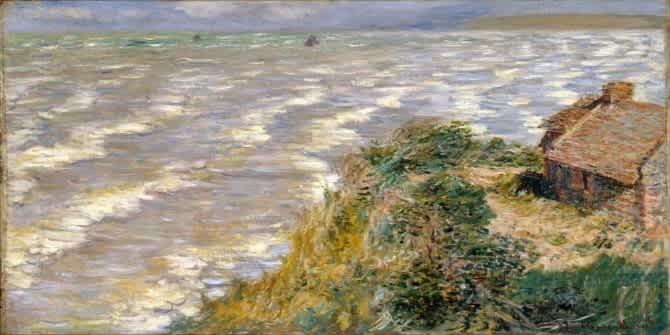 “Monet to Matisse: French Moderns from the Brooklyn Museum, 1850–1950” runs Feb. 24 through May 20 at Wichita Art Museum and brings to Wichita 59 masterworks by artists who pioneered modernism, including Paul Cézanne, Marc Chagall, Edgar Degas, Pierre-August Renoir, Henri Matisse and Claude Monet. The exhibition is organized by the Brooklyn Museum in Brooklyn, New York. “Monet to Matisse” reflects the key artistic movements that emerged in Paris during 1850 to 1950 and wholly transformed the Western art world. Impressionism, symbolism, fauvism, cubism and surrealism are explored in the work of leading artists. Complementing this special exhibition is an exhibit showcasing gems from Wichita Art Museum’s prized American art collection to reflect the vital cultural phenomenon of Americans in Paris. “Americans in Paris: The French Connection from the Wichita Art Museum Collection” opened in December and will run through June 17. Painter Mary Cassatt spent her adult life in the French capital and was fully accepted into the ranks of French impressionism. Theodore Robinson settled in Giverny and developed a close relationship with the older Monet. 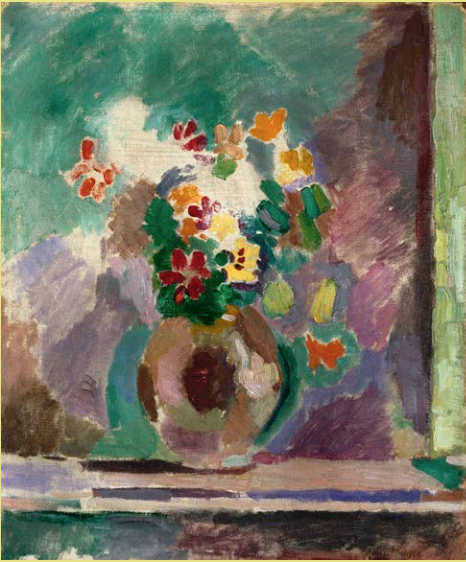 Modernist Alfred Maurer spent years in Paris and became an intimate in the Paris scene, even taking private training with Matisse. Tuesday-Friday and Sunday — $17 adults, $15 seniors, $3 students and ages 5-17, free for ages 4 & under. Saturday (when the museum is normally free) — $10 adults and seniors, free for students and ages 17 and under. Tickets to “Monet to Matisse” must be purchased at the museum’s Welcome Desk and only for the day of your visit. No advance ticket purchases and no phone/online ordering available. The exhibit is open for viewing during the museum’s regular hours with the exception of opening and closing weekends. On Feb. 24-25 and May 19-20, “Monet to Matisse” will be open only to WAM members from 10 a.m. to noon then open to the public the remainder of each day. Wichita Art Museum is throwing an opening day extravaganza on Saturday, Feb. 24. They have a full day of free activities that complement the special exhibit planned, including multiple family artmaking projects from 11 a.m. to 3 p.m. Other free activities that day include a talk by “Monet to Matisse” curator Lisa Small from the Brooklyn Museum at 1 p.m. and a screening of the documentary film “I, Claude Monet” at 2:30 p.m.